This probably isn't the first time you've heard this, and it undoubtedly won't be the last as the state tournament is played out in St. Paul: No Class A team ever has won back-to-back state titles. That topic is in vogue because so, too, is defending Class A champion Breck (26-2-0). The Mustangs are the tournament's top seed and ranked No. 1 in the Hockey Hub's final Class A poll. They've lost just twice this season, and only one of those losses came against state high school league competition. No team had a more potent offense (7.40 goals per game) or better big-game goaltender (senior John Russell) than the Mustangs. If any team has the talent to dethrone Breck, it's No. 2 seed Mahtomedi (23-5-0). Zephyrs' goaltender Brad Wohlers seems to play his best in the biggest of games, two of which were section championship upsets of St. Thomas Academy each of the past two seasons. While the Zephyrs have figured out how to beat the Cadets, they haven't had much success against the Mustangs, losing both matchups this season. 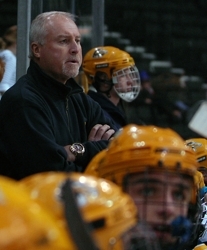 With 13 seniors, led by Mr. Hockey candidate Adam Krause, longtime Hermantown coach Bruce Plante has said his third-seeded Hawks can compete against anyone. The Hawks (25-3-0) proved that was true most notably against big-school power Eden Prairie in a thrilling 4-3 loss outdoors in Hermantown during Minnesota's Hockey Day. No. 4 seed Warroad (24-4-0) has become a fixture at the state tournament, and the Warriors return this season led again by Mr. Hockey candidate Brock Nelson, a North Dakota recruit and likely NHL draft pick. Rochester Lourdes (17-8-3) recovered from a rocky start to the season to make a return state tournament trip. The Eagles don't get much scoring, but then not much is required with standout junior Nick Heimer in goal. 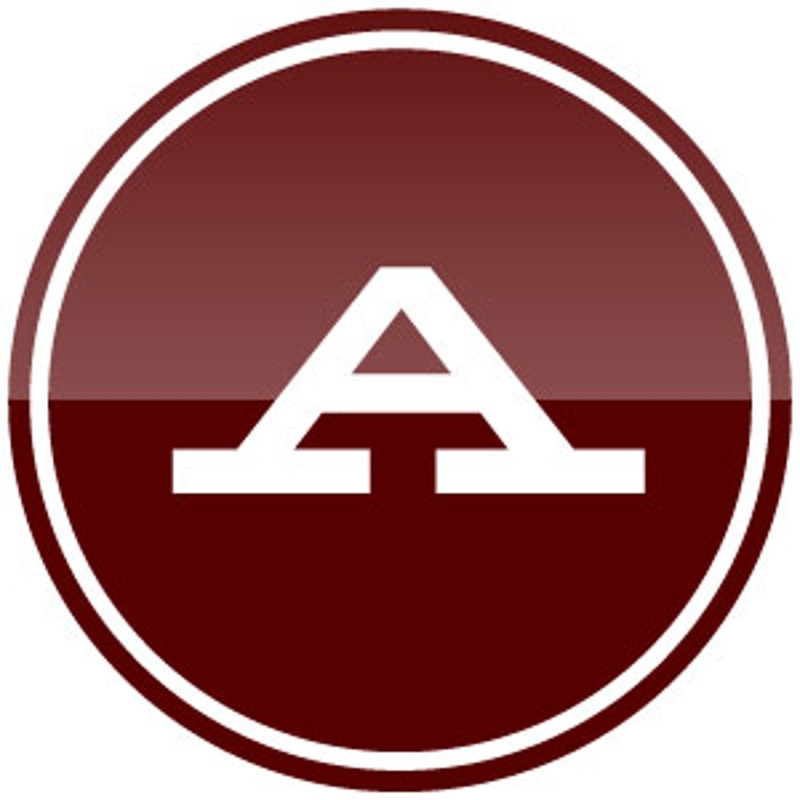 Alexandria (21-6-1) won 11-straight games before closing the regular seaoasn with a 4-3 loss to Moorhead. The Cardinals won their three section playoff games by a combined score of 16-4 and are playing their best heading into the state tournament. Virginia/Mountain-Iron Buhl (18-7-3) played some of the state's best Class AA and A teams during a rugged regular season the Blue Devils hope have them better prepared for the state tournament than last season, when they lost both their games. New Ulm (16-9-1) is making its first state tournament appearance since 1992, when current head coach Erik Setterholm was playing for the Eagles, but they had the misfortune of drawing Breck as a first-round opponent. Warroad's big Brock Nelson (he's 6-foot-3) has exceptional speed, size and stickhandling skills, and he doesn't mind throwing his body into an opposing defenseman if the opportunity presents itself. His 47 goals and 85 points are the most of any player in the Class A tournament. The North Dakota recruit is a Mr. Hockey finalist and likely NHL draft pick. Nelson's wing man, fellow senior Brett Hebel (26g, 44a) can bury the puck with the best of them and also can provide a physical presence when needed. Breck's Tyson Fulton (34g, 50a) is on the short list of the state's best seniors who haven't committed to a Division I program, although he recently returned from a visit to Nebraska-Omaha and has been in regular contact with UM-Duluth. Fulton's linemate, senior Mike Morin (33g, 28a) has committed to Colorado College. 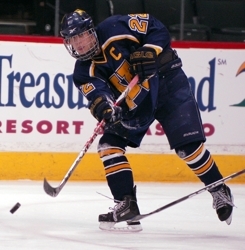 Mahtomedi's Brandon Zurn (pictured above) and Charlie Adams each have 33 goals, and when they are scoring -- which is most every game -- the Zephyrs' typically are winning. Giving the duo extra room to operate is junior defenseman Ben Marshall, a Minnesota recruit whose mesmerizing up-ice rushes and pinball-machine point totals (19g, 34a) draw plenty of attention from opposing defenses. Two more of the state's best players, Hermantown's Mr. Hockey finalist Adam Krause (36g, 28a) and Virginia junior and likely NHL draft pick Garrett Hendrickson (32g, 44a) are big, strong centers who are the catalysts of their teams' offenses. Alexandria's Thomas Williams is a 37-goal scorer few casual observers have heard of, although he has the chance to change that now that he's playing in front of a statewide TV audience. The scary thing about the Mustangs, who lost just two seniors from last year's championship team, is that Breck coach Les Larson (pictured above) believes this year's version might be better than the squad the rolled through the state tournament a year ago. "I don't think we've played our best game yet," Larson said. Yeah, we're picking the Mustangs. The Blue Devils could very well upend quarterfinal opponent Hermantown, if they can get a game-of-a-lifetime from senior goaltender Casey Myhre. Your printable, portable 20-page primer to the nation's greatest high school sporting event.